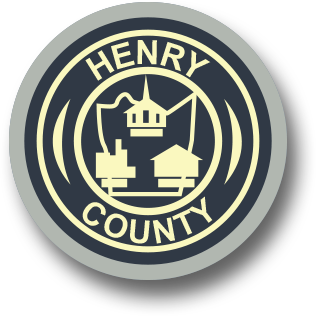 The Henry County Treasurer's Office serves the citizens of Henry County from its first floor office in the County Administration Building on Kings Mountain Road. The office collects payments for taxes, motor vehicle license fees, County fines, etc. 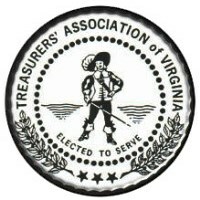 The Henry County Treasurer's Office accepts most forms of credit card to pay for real estate and/or personal property taxes over the Internet. Our service provider, Paymentus, applies a service fee to each transaction. Details of the transaction fees are available on the company's website.